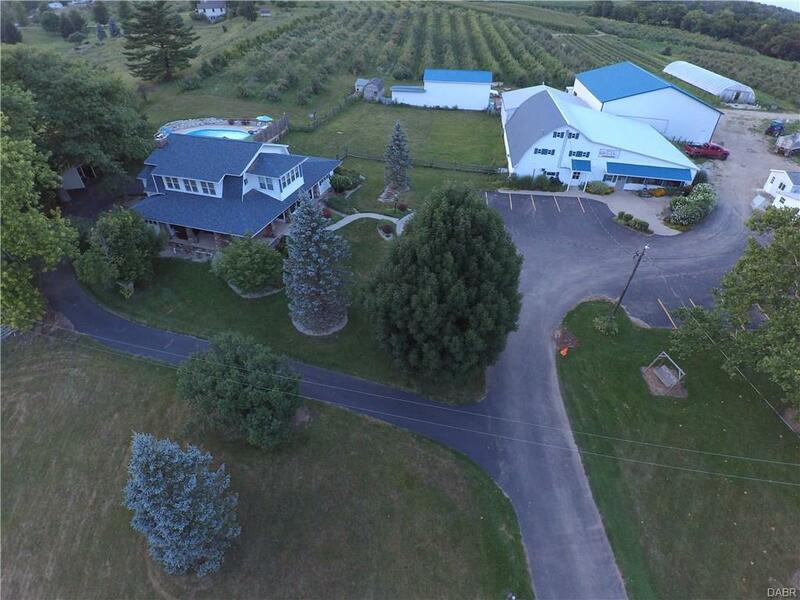 Wesler Orchards is now for sale. This has been operated by the Wesler Family since 1930. Owners are wanting to retire after many successful years of operation. Included is the Wesler Orchards business and orchard equipment required to operate the orchard business. 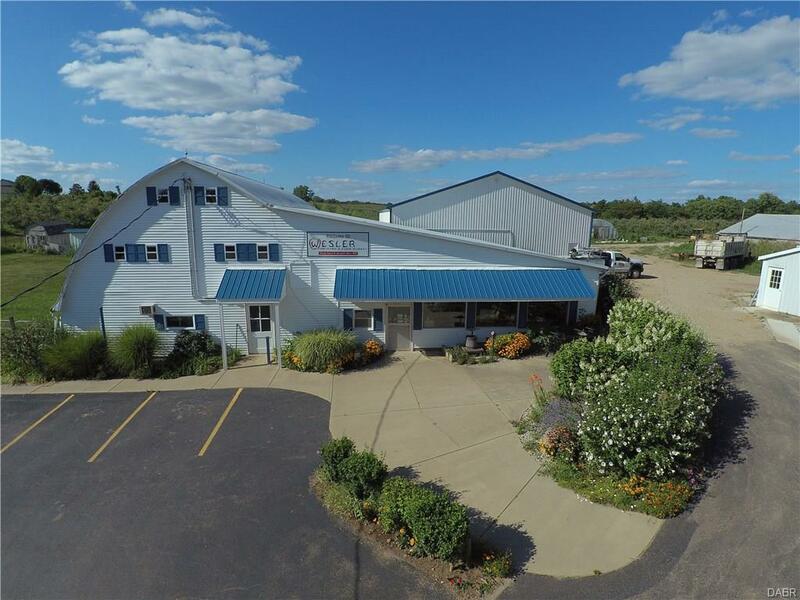 Approximately 71 acres +/-, with approximately 52 acres tillable. Also including the Retail market and Bakery, coolers, including walk in freezer and all outbuildings. 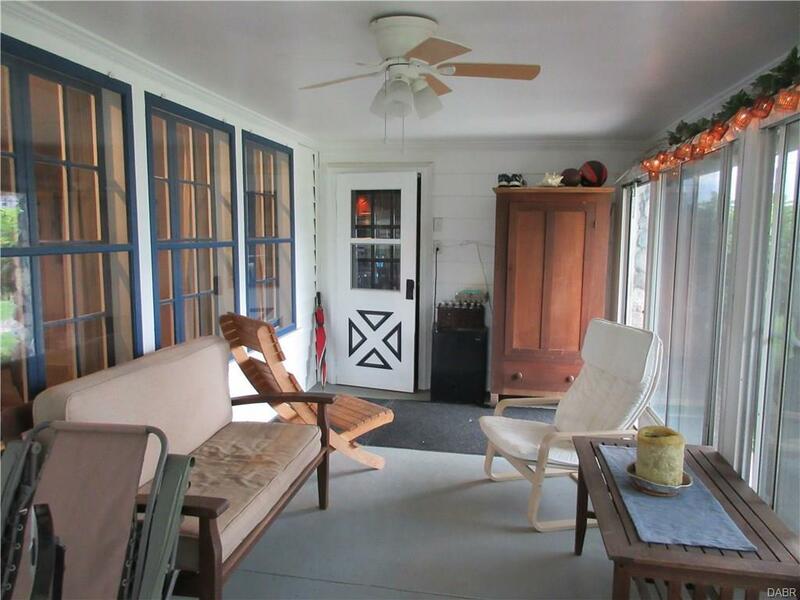 The residence has 3-4 bedrooms 1 1/2 baths, kitchen has solid cherry cabinets, stainless steel appliances, hardwood floors, upgraded electric and breaker box, central air, both bathrooms, roof was completely removed in 2015. 7x14 indoor pool with shower and a outdoor 16x32 in ground pool with newer concrete patio. 25 variety of apples, cherries, commercial cider. Flash pasteurization system. One well feeds home and business plus there are 2 septic systems, one was built in 2016. There is also a wholesale business. More or less acreage possibly available. 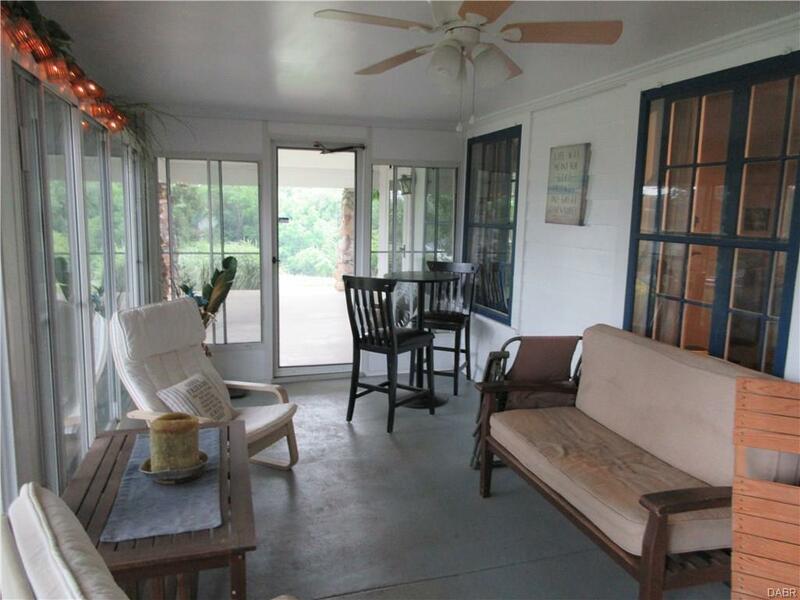 Listing provided courtesy of William Sweet of Big Hill Commercial Group. © 2019 Dayton Area Board of REALTORS® MLS. Information Deemed Reliable But Not Guaranteed.